Requirements are based on the scores of all users on a list and will change over time. Your score on the list will automatically be adjusted when the star requirements change. We changed the scoring system to account for the wide range of difficulties of lists. The new system awards stars based on your score relative to other users. Your star score on a list may change slightly over time as the average score for that list changes. Total star counts are updated at least daily. Notice that you don't get credit just for publishing lists - people have to use your lists (the more the better). So instead of making lots of mediocre lists, make really good lists that people will find interesting and then promote them on social media. Where is it? - Click 'more stats' at the top of a list page. What is it? - The graph shows the number of users that got each score. What are the star areas? - Each star area represents 20% of users, and the minimum scores required to earn another star on the list. If you are logged in, these are all available in your Account Settings. If you are logged in, you can change your profile privacy in your Account Settings. In a new tab, find the image you want to get. 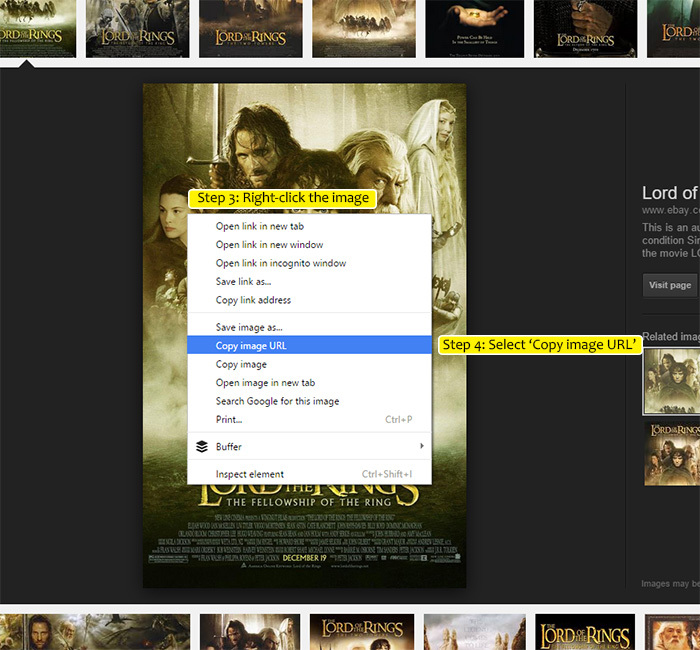 Select 'Copy image address' (Chrome) or 'Copy Image Location' (Firefox). In Internet Explorer, select 'Properties' then select and copy the 'Address (Url)'. Close the tab and paste the image URL into the text box. Guests are people who use List Challenges without logging in. Their scores are kept in the database to provide a broader sample size for comparison. You are currently a guest. You are at risk of losing your progress! Sign up now and any progress completed on this device will be transfered to your new account. Please contact us if you have question not answered here.